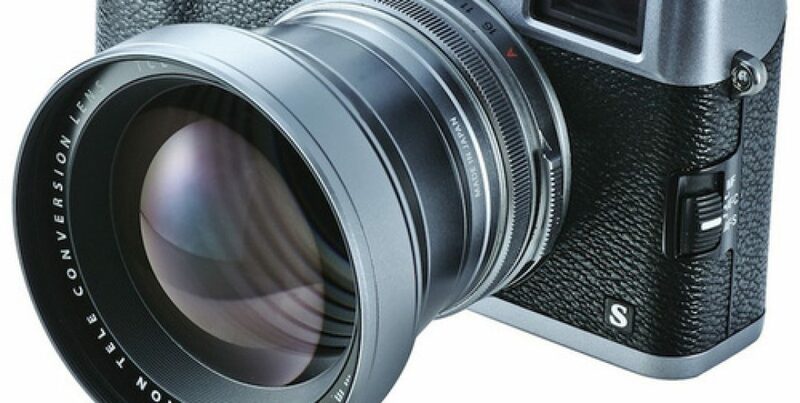 Fujifilm is pleased to announce the launch of the TCL-X100, a tele-conversion lens designed specifically for the Fujifilm X100 and Fujifilm X100S cameras. The lens attaches directly onto the camera and increases picture taking versatility by multiplying the fixed focal length by approx. 1.4x, converting it from 23mm (35mm in 35mm equivalent) to a 33mm fixed focal length (50mm in 35mm equivalent). This is Fujifilm’s second conversion lens for the X100 and X100S cameras and follows on from the WCL-X100 wide-conversion lens. Both conversion lenses offer Fujifilm’s supreme optical quality and are created by the same experts who designed the X100/X100S’s lens. The TCL-X100 delivers high image quality even at the F2.0 wide aperture setting, retaining the original optical characteristics…….